According to a report from China, Xiaomi is expected to exceed 35 million smartphone shipments in the first half of this year. The report citing supply chain sources added that the company in the same period last year shipped 26 million units - leading to a 30 percent rise this year. Unfortunately, the report doesn't detail the most popular markets for Xiaomi, apart from home land China. To recall, Xiaomi had previously claimed it sold over 61 million phones in 2014, which was up 227 percent from a year earlier. The company in January also announced it had generated revenue of CNY 26.6 billion in 2014. A report in March citing Xiaomi's chief executive Lei Jun suggested that the company had plans to sell up to 100 million smartphones this year. Xiaomi was said to be targeting to sell between 80 and 100 million handsets in 2015. The report also claimed that Xiaomi is looking to achieve total revenue between CNY 100 billion and 200 billion this year. 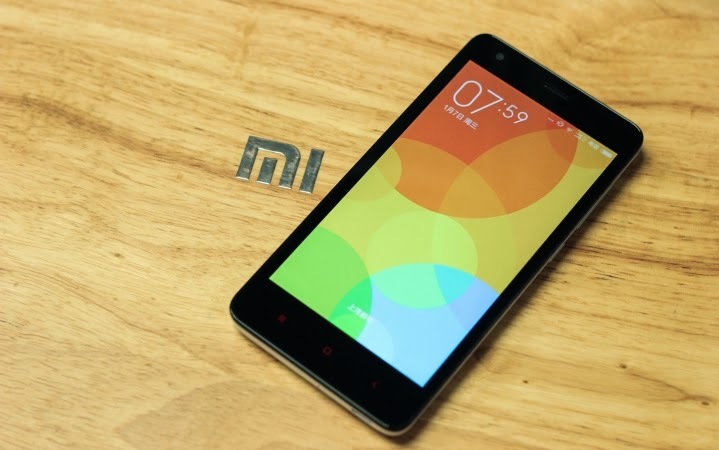 Recently, Xiaomi claimed that it had sold 10 million Mi 4 smartphones worldwide. Separately, a company spokesperson claimed that the Xiaomi had surpassed 6 million worldwide shipments of the Mi Band fitness tracker. The Chinese company in December claimed that it sold 1 million smartphones in India. The company, which is also known as China's Apple, entered the Indian market only in July with its Mi 3 smartphone, which meant Xiaomi managed to sell 1 million handsets in under 6 months. So far, Xiaomi launched the Mi 3, Redmi 1S, Redmi Note,Redmi Note 4G, Mi 4, and Mi 4i in India. Xiaomi has also announced that it will set up a research and development unit in Bengaluru, its first such facility outside of China, as the company looks to enhance presence in the Indian smartphone market.